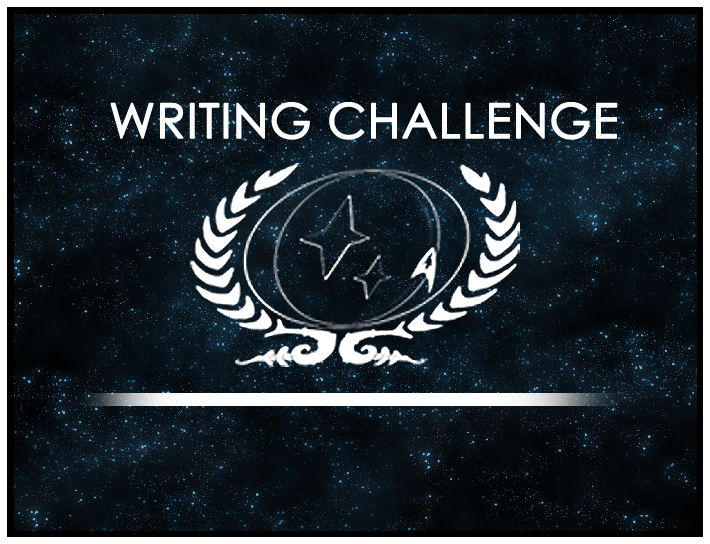 Congratulations to Chris, the writer behind Sinda Essen and Jhen Thelev, whose short story “Love is a battlefield” has won the September/October 2012 Writing Challenge! This is the writer’s fourth win, making him one of the most recognized champions in the history of the Challenge. The September/October was built around the theme “Isn’t it romantic?” as chosen by Kristen, the writer behind Velana, the previous round’s winner; this Challenge saw quite a number of fine entries, making the judging quite difficult for the panel. However, the judges would like to thank everyone who participated, and look forward to the special November Challenge, which will be open through November 30th!